The Great Planes Avistar Elite Airplane kit is a perfect selection for entry level pilots, all the way to newer pilots looking to take on simple aerobatics using a single plane. With the ability to be built as a nitro or electric model, the Avistar is in a class of it's own in many ways. High wing mounting and tricycle landing gear aid in pilot confidence by providing stability and easy ground handling. 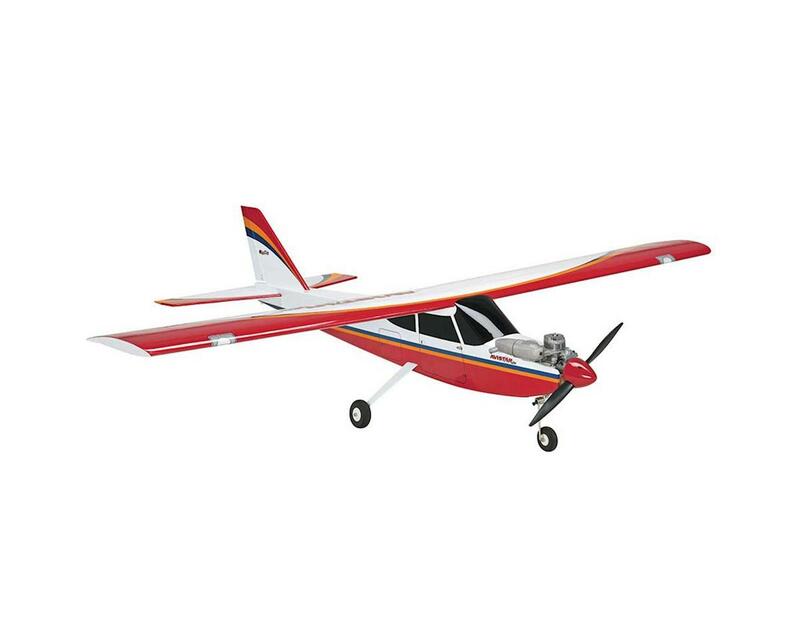 The semi-symmetrical airfoil offers greater maneuverability as soon as you're ready.